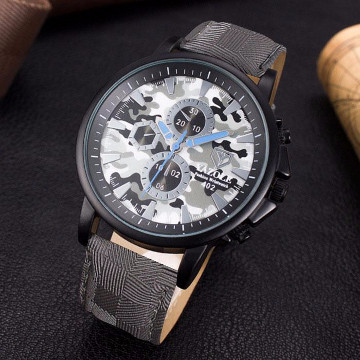 YAZOLE LIMITED EDITION LUXURY MILITARY WATCH - 70% OFF & FREE SHIPPING! 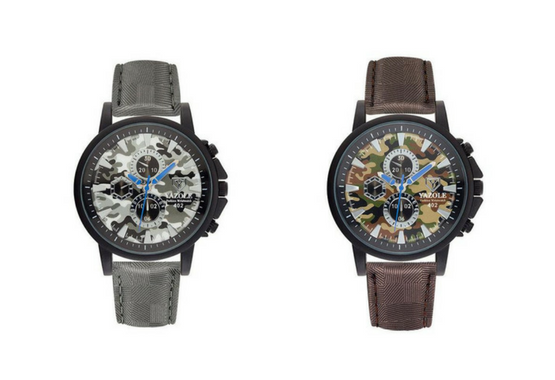 The reinvented Yazole Luxury Military Watch sets the standard by which all others will be judged. 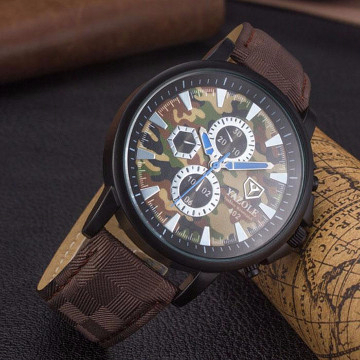 Let the Yazole Luxury Military Watch provide a bold and strong statement to your lifestyle. It’s ultimate strength and high-end finish exemplifies true watchmaking quality. 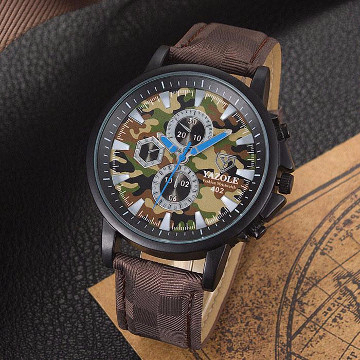 The Yazole Luxury Military Watch was built for action and built to last.